Fact-finding and solidarity missions allow us to investigate and respond to situations of serious violation of freedom of religion or belief. We facilitate several missions and investigations each year with parliamentarians from around the world visiting countries of FoRB concern. Title * Dr. Hon. Mr. Ms. Rev. Parliamentarians are carefully chosen keeping in mind their political capital and influence over the visiting country. During such visits, we facilitate engagement with important stakeholders such as Government Ministers, Members of Parliament, local NGO’s and CSO’s, religious leaders and community members. This provides us and the visiting parliamentarians the opportunity to analyse FoRB issues specific to the country and offer strategic responses in return. Fact-finding missions also facilitate a two-way conversation between political leaders and local communities in the visiting country.  The dialogue helps to build further knowledge about FoRB and allow for visiting parliamentarians to hear from individuals as to how their right to freedom of religion or belief has been impaired. Our goal is to develop a cross-border exchange of knowledge and best practice that can contribute towards developing and strengthening inclusive and tolerant societies. Since 2016, we have completed three solidarity missions in Myanmar and Nepal. Over 16 MPs from around the world have taken part in these solidarity visits. Each visit introduced local parliamentarians to a wider network of parliamentarians and allowed for cross-border exchange. The visits also provided the opportunity to build the capacity of local parliamentarians in the visiting country in order to bring about meaningful change within the domestic legislation on FoRB.